As the area has been opened specifically for the event the land managers have advised that there is No Camping, No Open Fires and No BBQ’s permitted on site. Tarryn & the Jungle Bean Coffee Van will be back providing the best coffees, ice cold frappes and snacks to keep us fired up throughout the event. Be sure to look at purchasing your Jungle Bean Coffee Keep Cup at the event to help save on coffee cups during the event. John and the team from Alfresco Woodfire will be onsite cooking up gourmet pizzas – full of colour and taste, the way pizzas were meant to be! 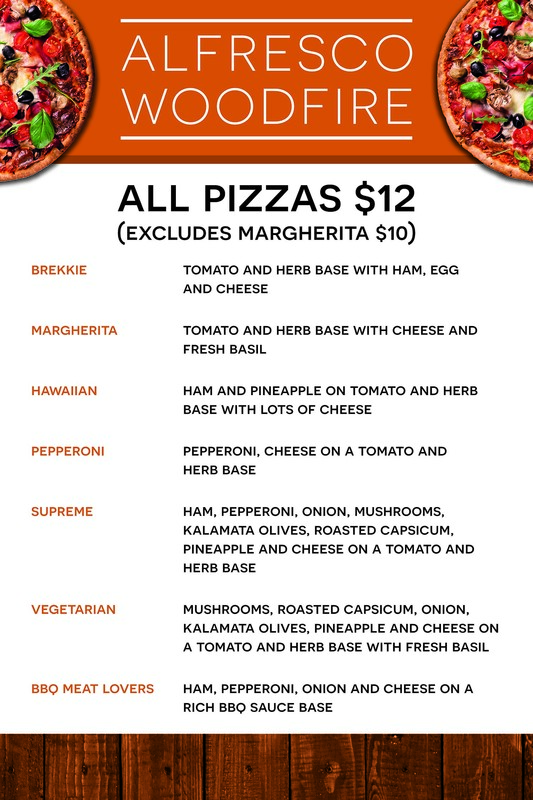 Made on a thin base to maximise the flavour of the ingredients, these smoke-infused pizzas will bring a smile to all who taste them – not to mention the added bonus of having toasty warm pizza ovens onsite! A big welcome to the team from FRACTEL performance headwear company who will be joining us at Trail Run Australia on the Sunshine Coast and providing some fantastic prizes for our Trail Run Australia athletes. 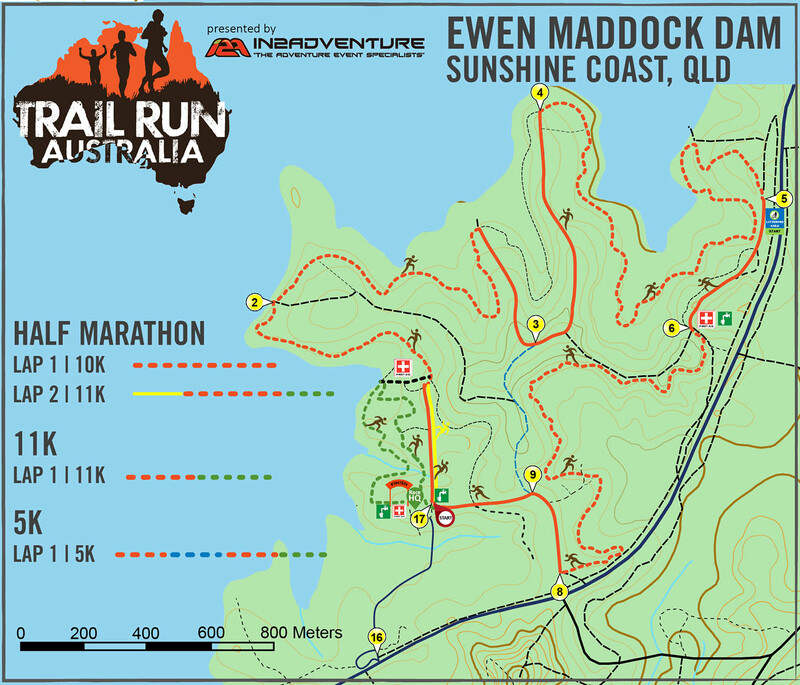 We are excited to partner with In 2 Adventure at the Sunshine Coast event as part of the Trail Run Australia Series. 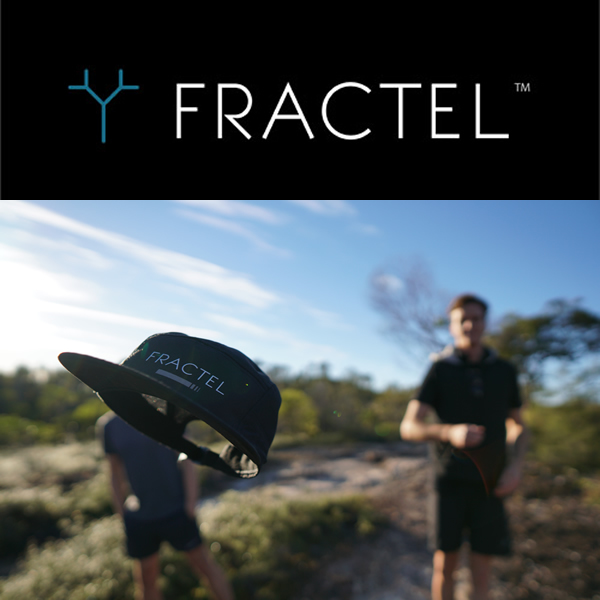 FRACTEL is an Australian owned performance headwear company. Our mission is to create the world’s best headwear using our own experience and passion, in a style that promotes adventure and uniqueness, for a community that loves to get outside and run. Catch up with Matt and the team at Race HQ or visit their website to find out about this exciting quality headwear brand. 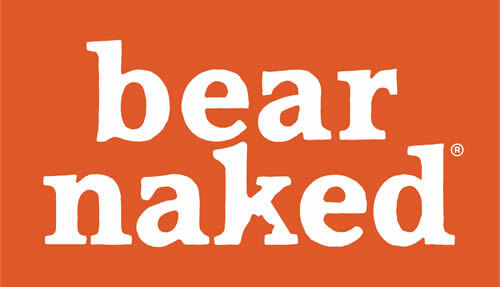 In2Adventure proud to be partnering with Bear Naked Bars. Keep an eye out for your free bar in your race pack to keep you energised for the days racing. At 65g each, Bear Naked bars are claimed to be “perfect for a bear-sized hunger that’s making your belly growl”. 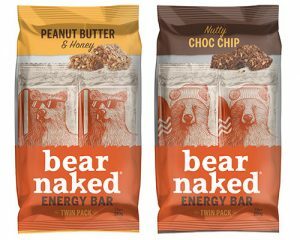 Bear Naked is known for its humorous marketing style and “never-grizzly” attitude, with the brand a cult favourite in the US since 2002, offering a range of granolas and snack bars made with “big, delicious chunks of nature”. Each bar contains 10g of protein and is “crafted with real, wholesome ingredients including peanuts, natural peanut butter, wholegrain oats and honey”. Bear Naked Real Nut Energy Bars are available in Peanut Butter & Honey and Nutty Choc Chip. Pick them up in your local Woolworths. 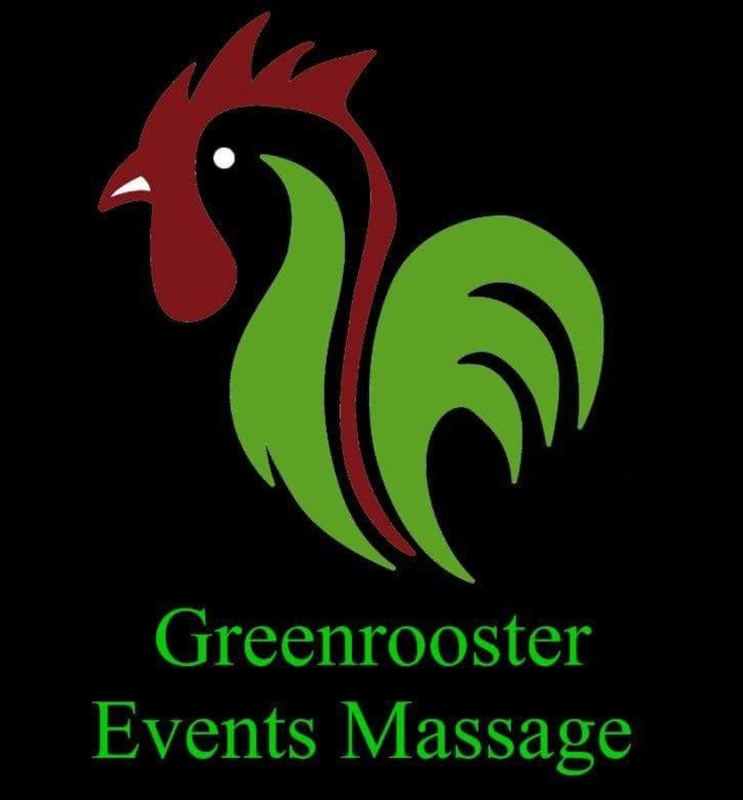 Nadine from Greenrooster Events Massage will be rockin’ our events again this year!! 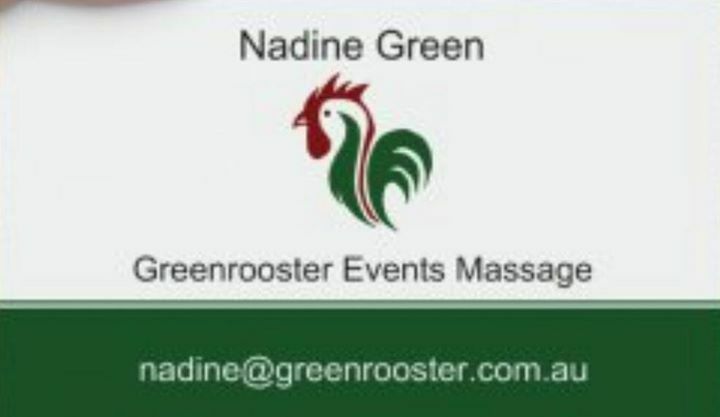 If you are in need of a SPORTS MASSAGE prior to the event, Nadine is based in a small studio in Springwood. Enclosed Running Shoes suitable for the trail conditions. These must be worn at all times throughout the trail run. Race Number Plate worn on the front torso and attached to the outermost garment at all times. This can be worn on a race belt (available for purchase on line or at Race HQ on the day) OR attached with pins available at Race HQ. The race plate will be provided in your race packet collected at registration. Mobile phone (Telstra Next G recommended) with emergency numbers programmed into the phone. In2Adventure is committed to maintaining a minimal impact policy that will protect the environment and enable us as individual members of the general public and members of the outdoor community to continue to enjoy the vast natural environment that is Australia’s backyard. Therefore we ask that competitors read and agree to abide by the Bush Code outlined in our Environmental Policy and ensure that no rubbish, gel packets or wrappers are dropped on the course during the event. We know how important a good night’s sleep is before competing for the big race. Accommodation on the beautiful Sunshine Coast is renowned around the world for its superb quality, winning locations and incredible variety. Before you race into the region, click here to find out more about the Sunshine Coast Airport and transfers – Con-x-ion bus service provides swift and efficient airport transfer service. The rich diversity and enviable beachside culture, wonders of nature, fresh local food, immersive encounters are all in abundance. 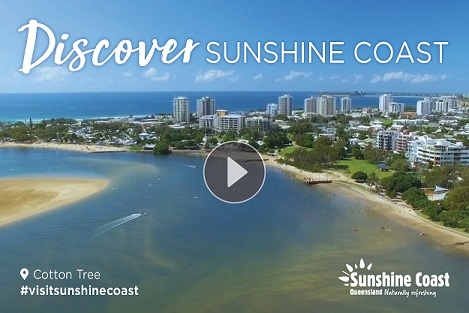 For travel information and activity ideas, check out the Sunshine Coast Holiday Planner. With its golden sunshine, picturesque beaches, stunning hinterland and fresh local food – the Sunshine Coast really does have it all! During your visit for Trail Run Australia, there’ll never be a shortage of things to see and do on your Sunshine Coast visit. With glorious sunny days and warm water most of the year, it’s an ideal place for an extended break around your race. Looking for inspiration? Take a look at these ideas for things to do on the Sunshine Coast. Discover the ancient volcanic peaks of the Glass House Mountains, walk through the lush rainforests, take in the breathtaking scenery – lose yourself in the natural beauty and serenity of the Sunshine Coast Hinterland. Pack a picnic with delicious local goodies and discover picturesque waterfalls and scenic lookouts from Flaxton, Mapleton, Maleny and Montville, through to the Glass House Mountains, Landsborough and Kenilworth. Locally farmed, home-grown and organic – the warm climate, rich soil and abundant oceans create a gourmet paradise. Eating out on the Sunshine Coast is a multicultural affair with plenty of fresh seafood, colourful tropical fruits, excellent wines and boutique beer. 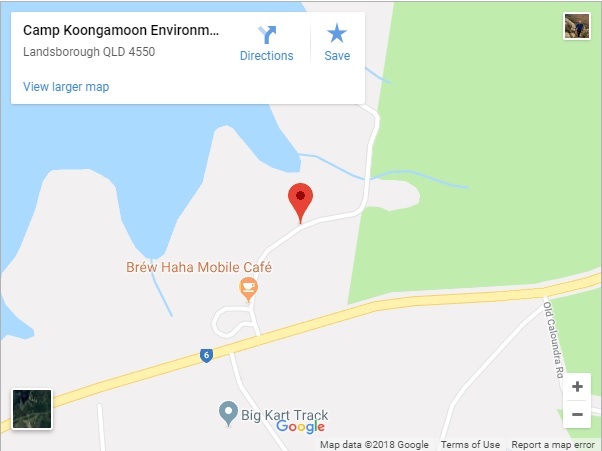 For more information on Sunshine Coast restaurant and cafés, personalised food tour itinerary and discovering a world of fresh food and produce, farmers’ markets, food festivals and award-winning dining experiences; please visit here. Hey Buddy!, I found this information for you: "Sunshine Coast". Here is the website link: https://www.trailrunaustralia.com/event/sunshine-coast/. Thank you.